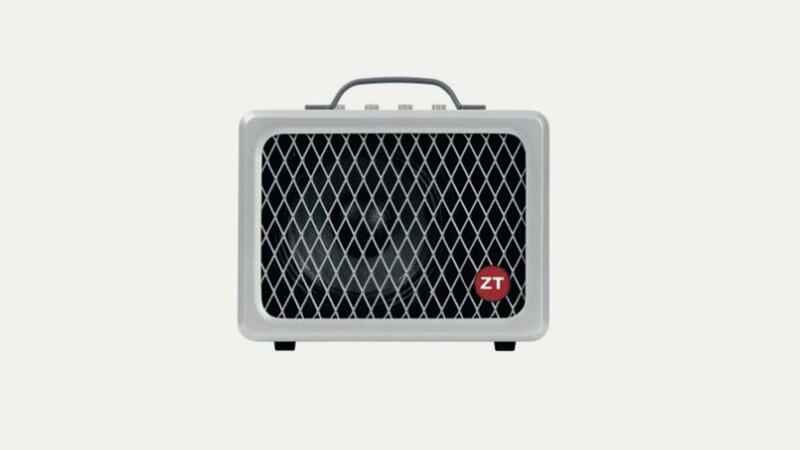 ZT produce the iconic Lunchbox series of amps – small, light and very loud! They use proprietary DSP and state-of-the-art amplifier technologies while respectfully maintaining classic qualities of simplicity, reliability and tone. Their amps offer stage-worthy performance while being extremely compact and lightweight. They have rapidly gained acclaim from top professionals and weekend warriors across every genre of music. ZT Amplifiers, Inc. was established in 2008 with a very ambitious goal – to revolutionize the field of musical instrument amplifiers. Ken Kantor is the founder of ZT Amplifiers.